Poor indoor air quality is one of the main health hazards in America. Volatile organic compounds (VOCs) are some of the common chemicals that contaminate the air we breathe at home every day. VOCs are emitted by thousands of ordinary household items and building materials every day. These pollutants are released into the air through evaporation, which can occur under normal atmospheric conditions. In other words, we have to live with these toxins no matter what. However, VOCs can be kept to a minimum if you choose responsibly manufactured products when tackling home improvement projects like window replacement. At Renewal by Andersen® of Portland, our products are designed with indoor air quality in mind. Below are the reasons why our windows keep VOC levels as low as possible night and day. Compared to off-the-shelf products, our custom-built units help minimize the use of sealant. We observe the “Measure Twice, Cut Once” principle in any window replacement project that we handle. As a result, each unit we build is guaranteed to fit within 1/16th of the opening. The space between our windows and the openings after installation is so little, we only need to apply a small amount of sealant to cover the gaps. Andersen Corporation, our mother company, along with its subsidiaries, including Renewal by Andersen of Portland, are the only window companies that have earned this coveted designation. It represents our strict compliance with the most rigorous indoor air emission standard in America. The framework of our replacement windows is made of Fibrex material, a composite consisting of reclaimed wood fibers and thermoplastic polymers. This exclusive product is guaranteed not to crack, blister, flake, pit, peel, corrode or rust for 10 years. Our Fibrex-material warranty ensures that the material will remain in pristine condition for a long time, eliminating the need for periodic caulking, painting or staining. 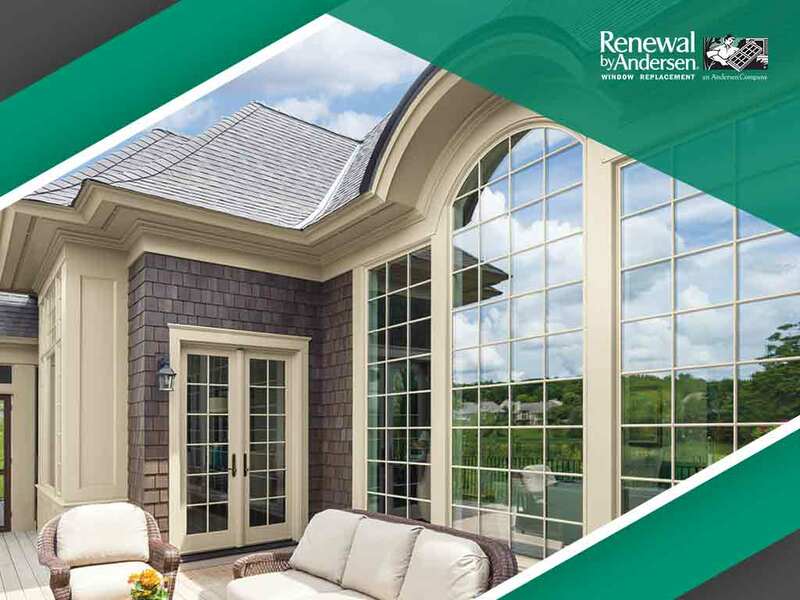 Invest in Renewal by Andersen of Portland products to breathe fresh air after your window installation. Call us at (503) 419-3960 now to set up your FREE consultation in Portland, OR, or any nearby community.